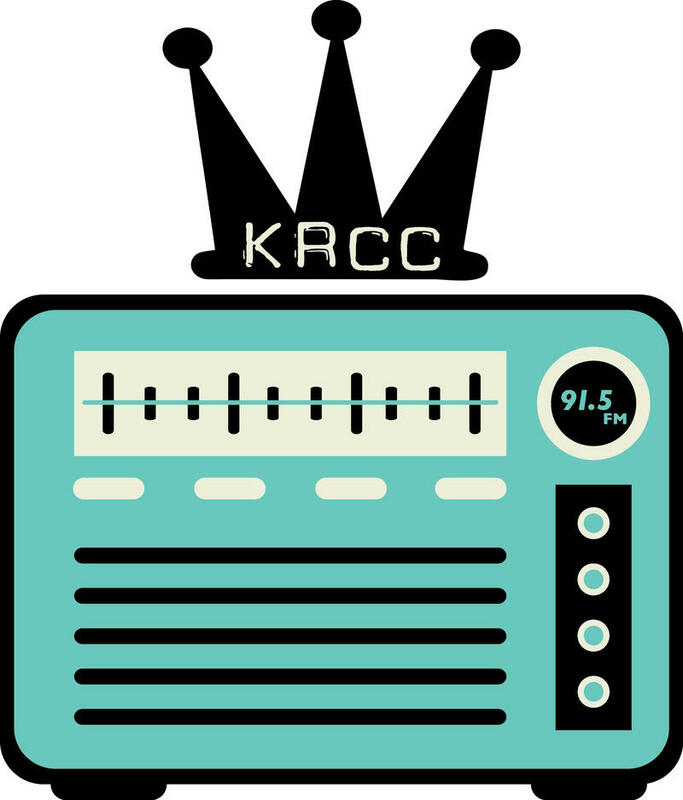 Stay up to date on happenings at 91.5 KRCC. More info about us can be found here. 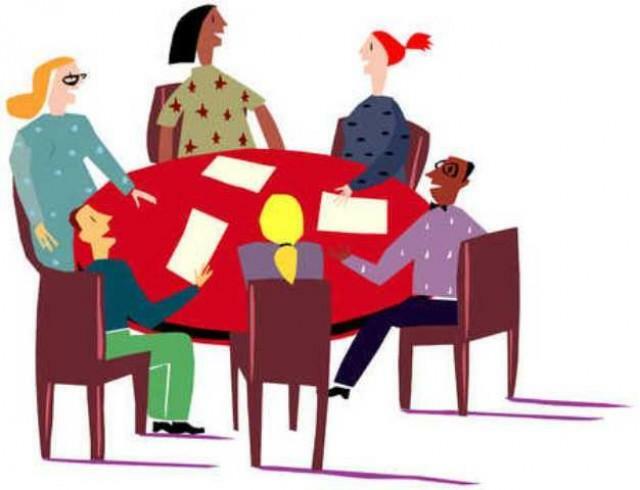 The 91.5 KRCC Community Advisory Board (CAB) is meeting Thursday, January 26th at 5:30pm. 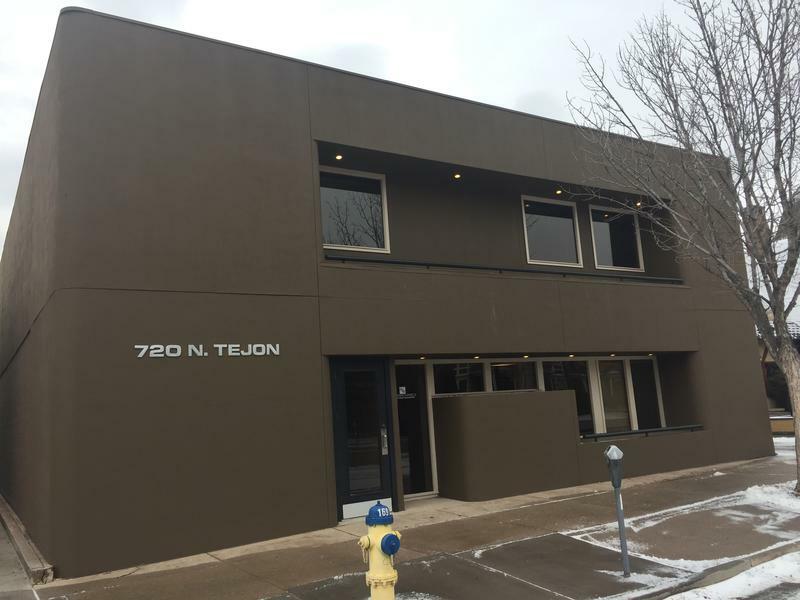 91.5 KRCC is moving closer to the downtown Colorado Springs area, into a building with a community space that will allow for forums, music events, talk show tapings, NPR personality visits, interviews, community gatherings and more. 91.5 KRCC is committed to having all of our services available to you when you want them, where you want them. Keep up to date with the news from NPR and our award-winning 91.5 KRCC newsroom. Stream our 91.5 signal or 24/7 BBC World Service on KRCC2. Catch up with your favorite programs in "On Demand". Be in the know about happenings at 91.5 KRCC in "Station News". Quickly and easily connect with us on social media. 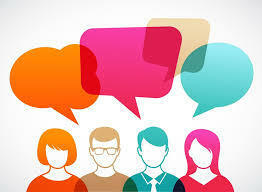 91.5 KRCC will hold a Community Advisory Board meeting on Thursday, November 17th at 5:30pm at our offices, 912 N Weber. Please call 719-473-4801 x30 for more information. 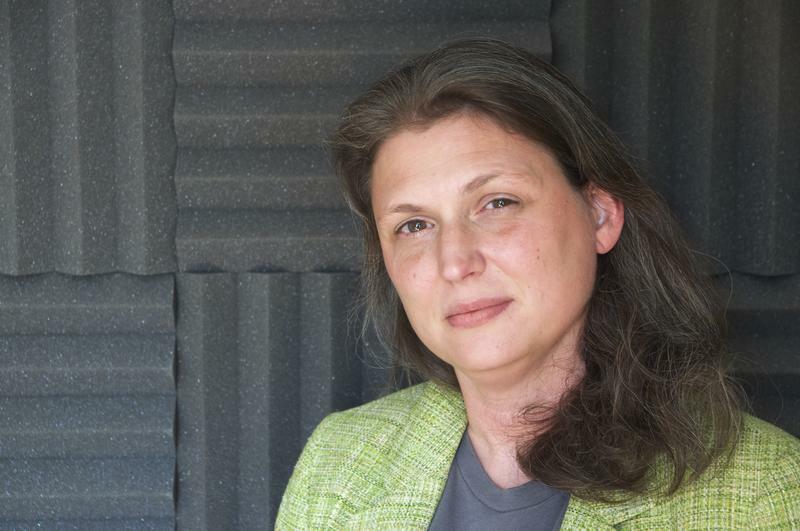 Longtime 91.5 KRCC News Director, Andrea Chalfin, is taking over as host of the station's daily broadcast of Morning Edition, NPR's flagship news magazine program. She replaces Shawn Rosvold, who has hosted the show since February of 2014. 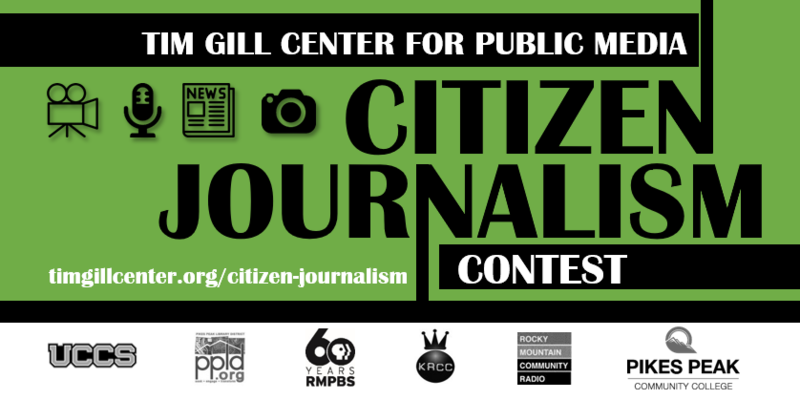 The Tim Gill Center for Public Media is pleased to announce the return of the citizen journalism contest for the 2016-2017 academic year. 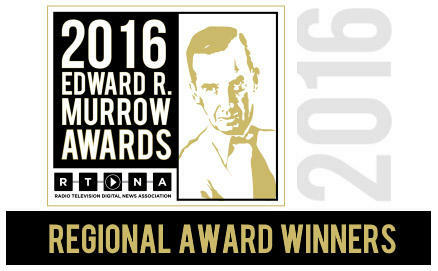 This multimedia contest includes categories in video, audio, written, and photojournalist content. Optional free workshops are available to provide insight and best practices. More information, workshop dates, submission deadlines and more details available here. 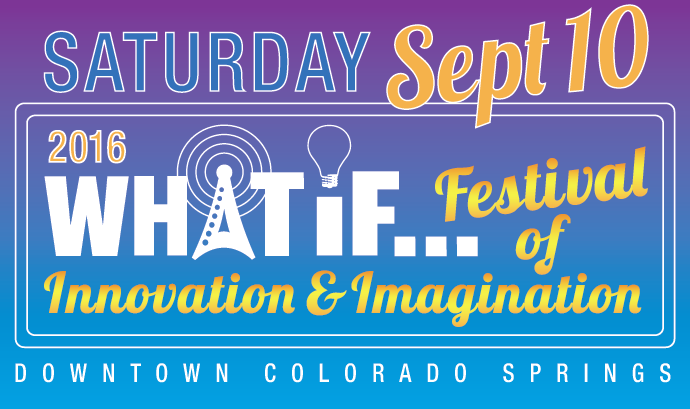 Imagination Celebrations hosts the What If Festival in Downtown Colorado Springs on Saturday September 10th, from 10am to 4pm. The event is an all-ages festival of discovery, learning, questioning and connecting. There will be a multitude of interactive experiences, as well as three stages with live music, including a 91.5 KRCC Stage in the Pioneer Museum Plaza with Vicky Gregor and I hosting music from local favorites and winners of the Indy Music Awards. Our streaming provider, NPR Digital Services, is changing streaming companies so all of our stream addresses will be updated. Our persistent player will look just a bit different too, but will operate the same way. Saturday, July 30th - It's Blues Under the Bridge! Blues Under the Bridge is now entering its tenth year and has been designated a Signature Event by the Colorado Springs Downtown Development Authority. The festival is a production of 91.5 FM KRCC Radio Colorado College, the Pikes Peak Blues Community, and Bristol Brewing Company. Blues Under the Bridge has become recognized as a premier blues music festival attracting blues fans from all over Colorado, and even the greater Southwest United States! 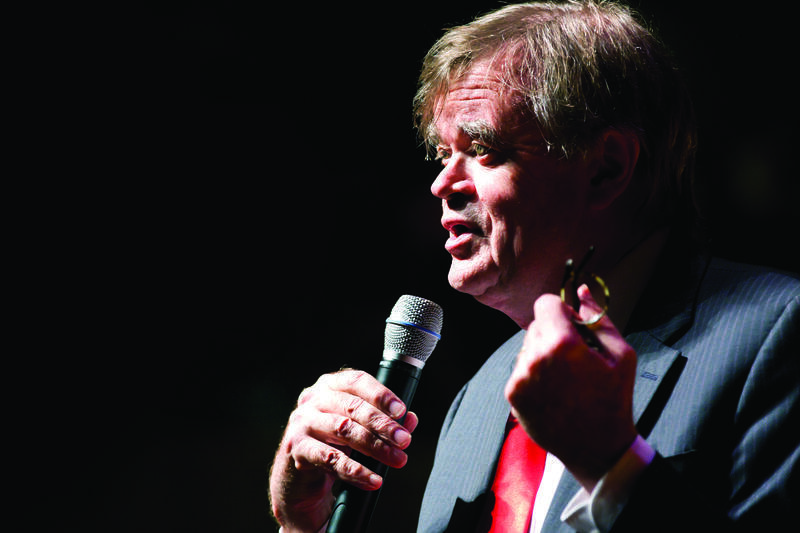 A Prairie Home Companion, now in its 41st season of production, will present the last live broadcast with Garrison Keillor as host from the Hollywood Bowl on KRCC Saturday, July 2nd at 6pm (final repeat Sunday, July 3rd at 1pm). Win Two VIP Tickets to Wait Wait... Don't Tell Me in Chicago! KRCC is working hard to end our fiscal year in the black and we need your help. We have a goal of raising $35,000 by June 30th. With your contribution between now and 11:59pm on June 30th, you will be entered into a drawing for a chance to win two VIP tickets to a live taping of Wait Wait... Don't Tell Me in Chicago! 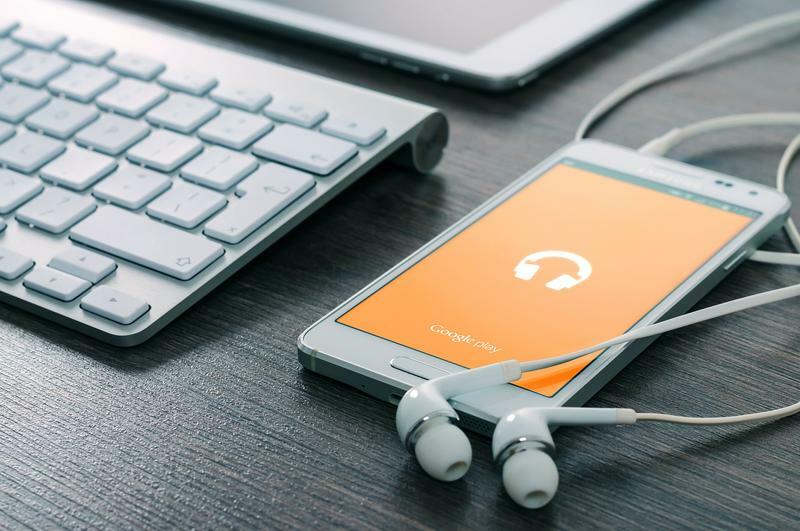 You're probably aware that we've been working hard for the past several years to stay ahead of rapid changes in the radio landscape. Our goal is to continue to provide the programs, information and music you want and in the way that you want it. 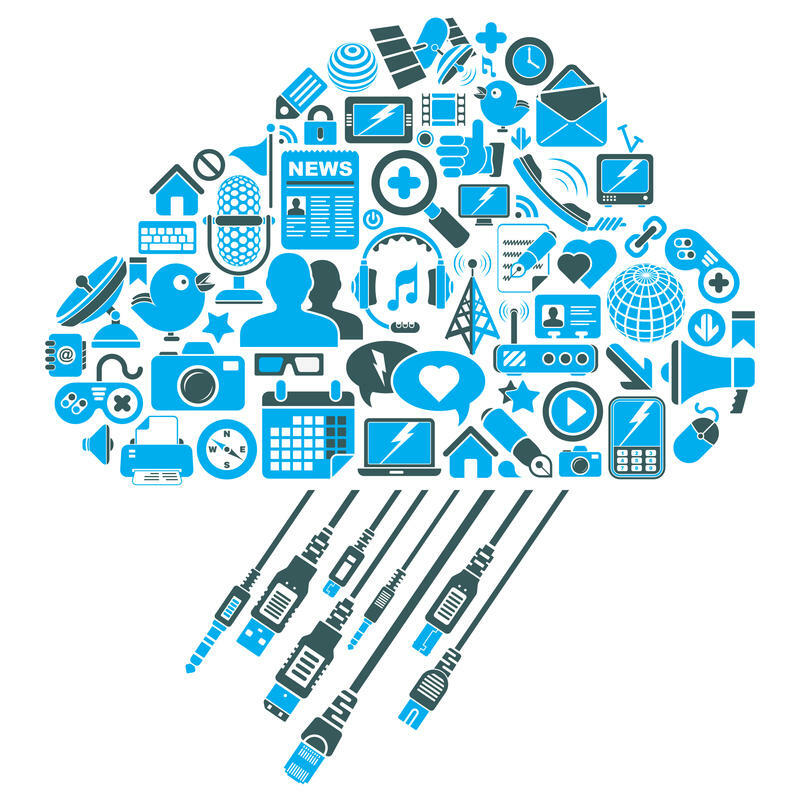 I'm inviting you to share your feelings about technology in our survey. It's been a busy awards season around KRCC, as the News Department and Wish We Were Here have picked up numerous awards for work completed in calendar year 2015. Air Check is a brand new show from KRCC debuting on Friday, February 26th at 7pm highlighting great music from the Pikes Peak region and beyond. 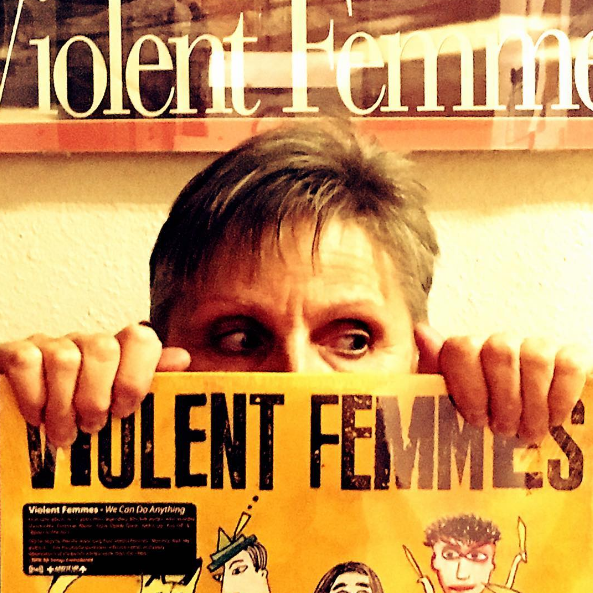 If you’ve ever been to KRCC and seen the 20,000 CDs in our filing cabinets, and the 20,000 records in our vinyl vault, then you know that we are serious about music. Join us weekdays from 1pm to 2 pm beinning February 15th for NPR’s Here and Now. Robin Young and Jeremy Hobson bring the news that breaks after Morning Edition and before All Things Considered. Here and Now is public radio’s live midday news program. 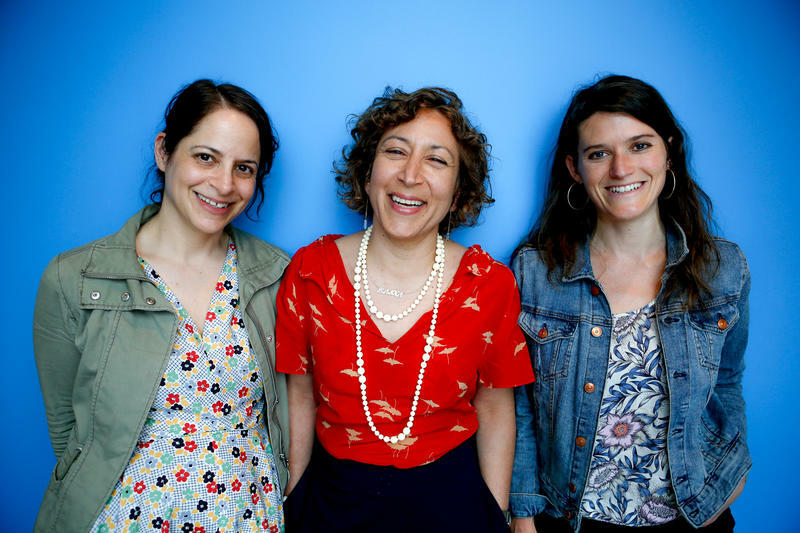 Produced by NPR and WBUR Boston in collaboration with the stations Contributors Network, Here and Now features longform storytelling, discussion, and investigation on topics ranging from breaking news to new music reviews.